ROCKSMITH STORE OFFICIAL BLOG: Ricky Blaze Feat. Maino "Top Shottas"
Ricky Blaze Feat. 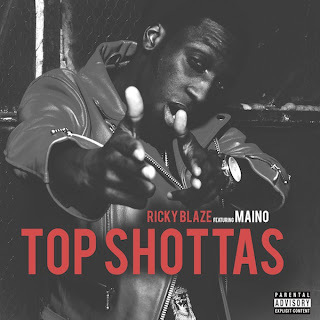 Maino "Top Shottas"